We have a website that uses the latest in security protocols to ensure your transactions are safe and protected. You’ll find a variety of money transfer services including EgoPay and Payeer for those who don’t like or have a traditional bank account. Your return for the investment you make is going to be one of the most surprising parts about our company because our investment techniques will give rates of 450% over ten days and up to 1700% after 30 days. That’s nothing to sneeze at and you will see the results and then you’ll see what’s previously been a secret of investors and what you can have as well using the experience, knowledge and focus of Daniel Davies and Patrick Donald that they honed for years watching others lose money or even denied the opportunity to invest because of traditional requirement and barriers. Welcome to investing in the 21st century. Welcome to Davies & Donald. Looks promising, should get big. Follow me on facebook for hyip discussions, strategies and get notified about new upcoming hyips that worth joining. The amount of 100 USD has been withdrawn from your Perfect Money account. Accounts: U146****->U6247928. Memo: Shopping Cart Payment. 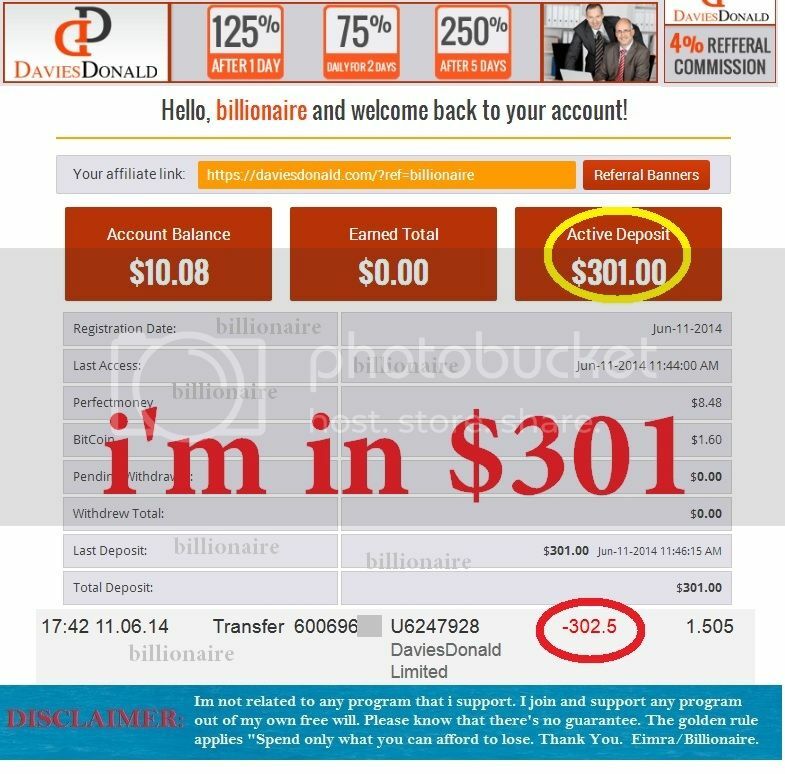 Deposit to daviesdonald.com User angel-monitor.. Date: 18:29 11.06.14. Batch: 60073913. I am In with $120! The amount of 120 USD has been withdrawn from your Perfect Money account. Accounts: U3898165->U6247928. Memo: Shopping Cart Payment. 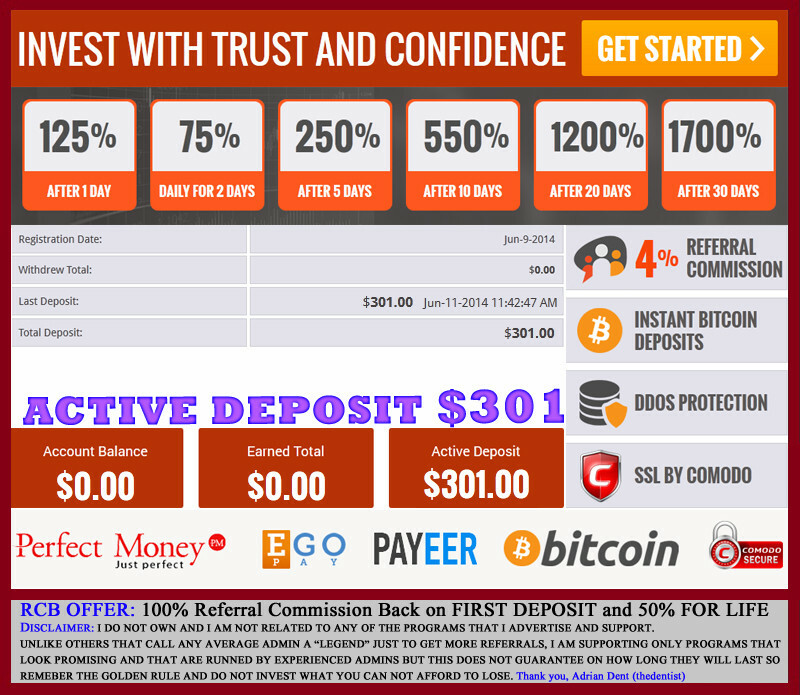 Deposit to daviesdonald.com User Latestmonitor.com.. Date: 18:37 11.06.14. Batch: 60074778. Latestmonitor.com - Always Latest Hyips! 2500% RCB for Oil Palas - 130% after 1 day and more plans. The amount of 12.58 USD has been deposited to your Perfect Money account. Accounts: U6247928->U23466xx. Memo: API Payment. 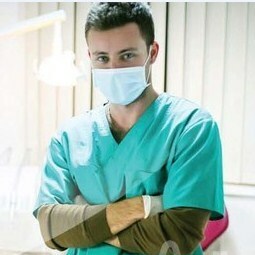 Withdraw to hyipchecker from daviesdonald.com.. Date: 20:00 11.06.14. Batch: 600822xx. The amount of 2 USD has been deposited to your Perfect Money account. Accounts: U6247928->U4888473. Memo: API Payment. Withdraw to pbhyips.com from daviesdonald.com.. Date: 20:00 11.06.14. Batch: 60082271. The amount of 0.4 USD has been deposited to your Perfect Money account. Accounts: U6247928->U4888473. Memo: API Payment. 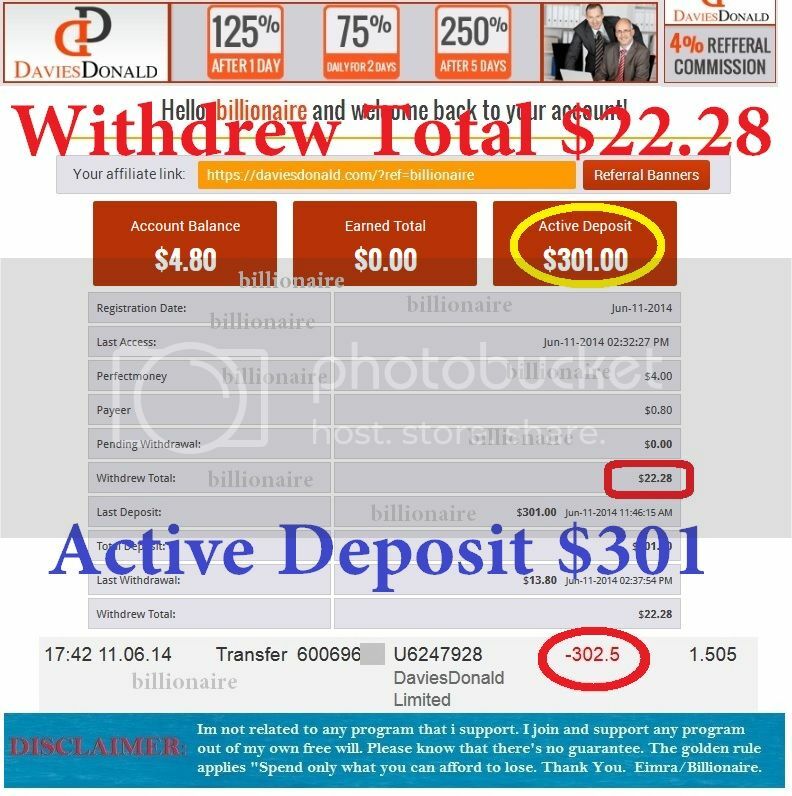 Withdraw to pbhyips.com from daviesdonald.com.. Date: 20:00 11.06.14. 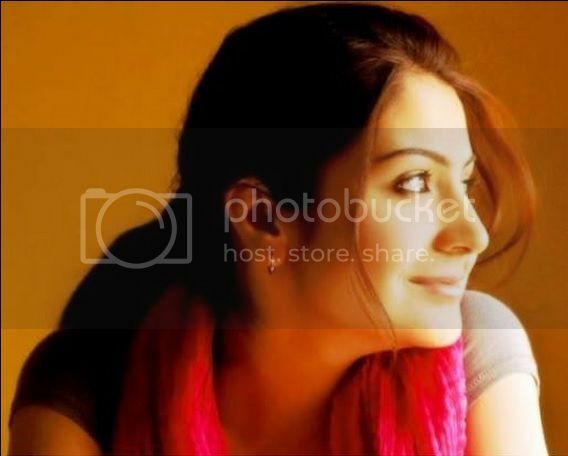 Batch: 60082273. Memo: Shopping Cart Payment. 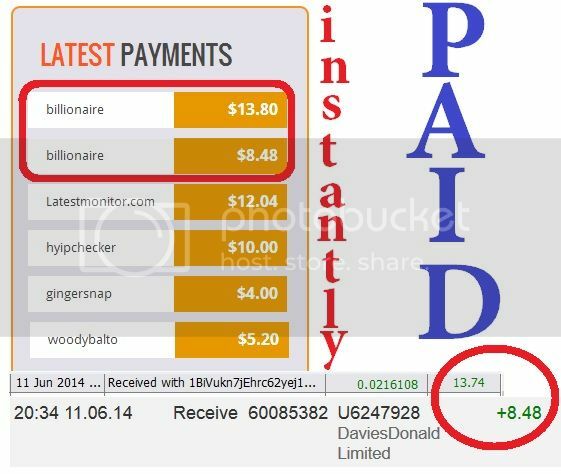 Deposit to daviesdonald.com User Hyipdollar.com..
Paying like INSTANT! This is AWESOME! Thank admin Daniel.